Realme wants users to discover real value in its first smartphone offering this 2019. 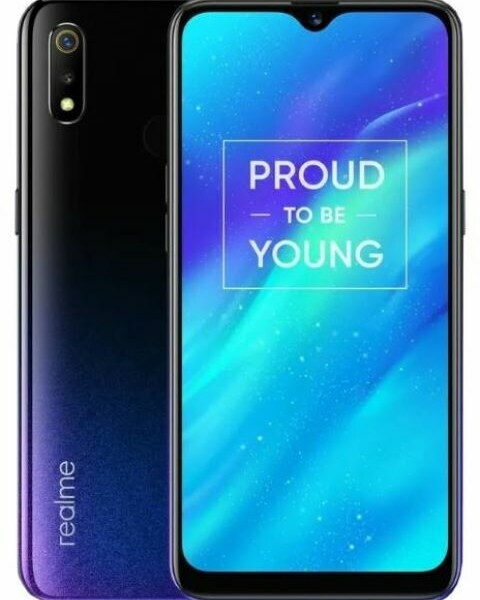 The realme 3 features a gradient unibody design and a 6.2-inch DewDrop display. Running ColorOS 6.0 based on Android 9 Pie, this phone comes powered by a 2.0GHz Helio P60 processor and 4230mAh battery. The handset also sports 13MP + 2MP dual rear cameras and a 3MP selfie shooter. The realme 3 comes in three configurations: 3GB+32GB for P6,990, 3GB+64GB for P7,990, and 4GB+64GB for P9,990.